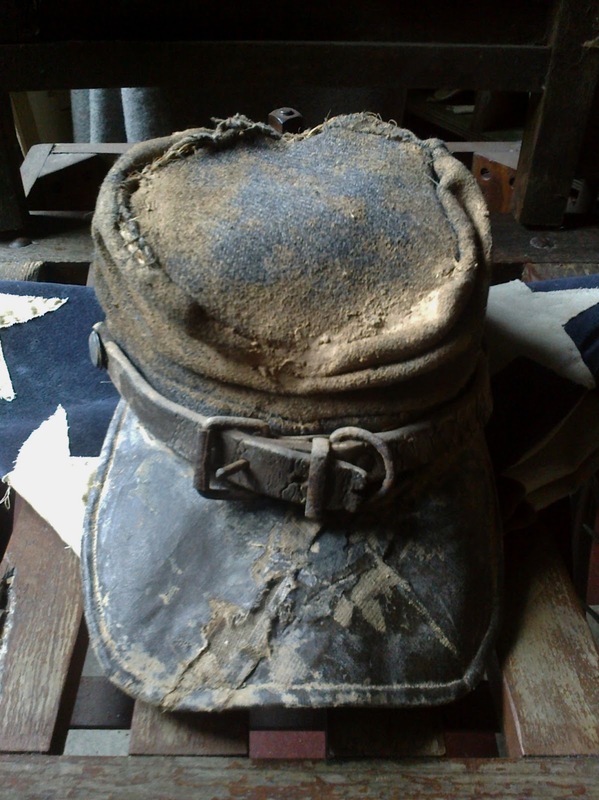 ART American Civil war cap . Civil war hat . civil war textile . Civil war soldiers cap .